The advent of the digital age has transformed the world into a cacophony of media noise. With audiences being bombarded with marketing campaigns from every possible outlet, it is effective communication that makes all the difference between a brand’s success and failure. The common challenge cutting across companies of all sizes is their inability to clearly and effectively articulate their story. Clear and effective communication can create a unique value proposition for them in the market. 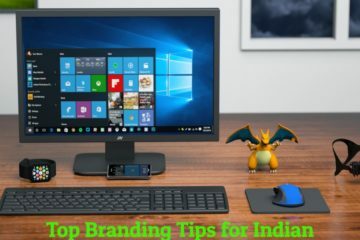 Aiding brands by leveraging the true potential of media and connecting with their target audience are the forte of Advent Public Relations, a Delhi-based PR firm. The firm utilises strategic thinking backed by research to deliver unique communication solutions and create memorable PR campaigns. 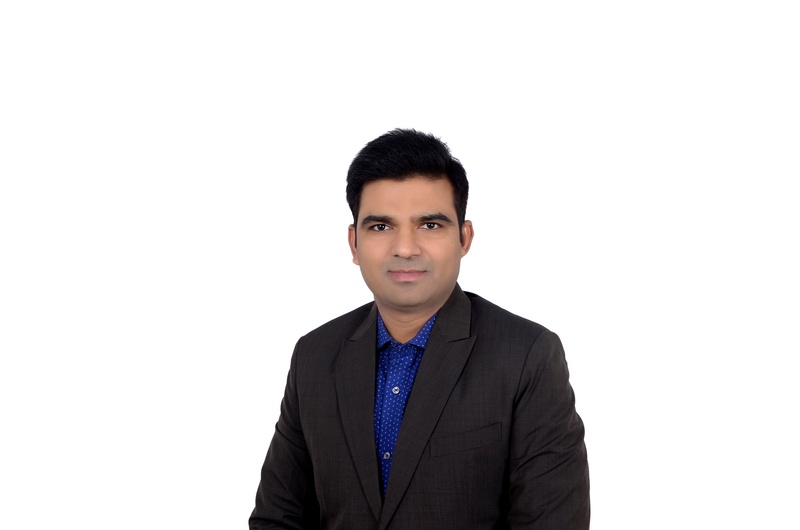 “Public Relations is a management function and we are deeply inspired by management consulting firms and their approach to problem-solving,” explains Kheman Kumar, Co-Founder, Advent Public Relations Pvt. Ltd. Kheman is a seasoned public relations professional with more than 12 years of experience in advising on Corporate and Brand identity communication strategy to corporate, technologies, and financial communications. Unlike other consultants who adopt an execution-led approach without having built an underlying strategy, Advent PR makes sure to undertake a holistic and all-encompassing approach to solve communication challenges faced by its clients. Utilizing every marketing communication tool at their disposal and backed by a keen news sense along with unparalleled marketing skills, the firm crafts and executes impactful communication strategies. At any given time, each brand or organization is at a different stage in its business lifecycle. Consequently, their challenges and requirements from a PR consultant are also unique. New brands might need to establish a strong credibility before they can think of reaping the benefits of their product. On the flipside, established brands may have an immediate crisis at hand that might require a crisis communication approach. Some brands might just be in need of fresh ideas or an image overhaul. Addressing all such diverse needs, Advent has built a strong service portfolio which includes media relations, crisis management, investor relations, and social media and digital PR. The organization possesses the required understanding of ‘News’ and ‘Marketing Skills’ to effectively pitch a story to the media. Needless to say, an investor is a critical part of any organization and communicating the company’s current activities with such stakeholders is of primary importance. In terms of investor relations, Advent builds specialized communication strategies and content for a company’s shareholders, institutional lenders, stock analysts, and brokers. Such communication also helps the small shareholders who may not be business or finance savvy or might not have the time to go through lengthy annual reports. Advent’s investor relations services cull out and refine the relevant information from multiple sources, and present it in a simple and easy to understand format. The firm also renders bespoke Digital PR services, which involve online reputation management, wherein various web outlets and social media influencers are leveraged to create and sustain a positive brand image. “A common notion is that digital PR is confined to getting articles published or mentions in new portals. However, in a world where users can bring enormous damage to a brand in a matter of seconds through a tweet or bad review, digital PR extends to a whole range of activities spanning community outreach and management, blogging, and building solid social media profiles of founders, among others,” explains Kheman. Media in today’s time has become exceedingly powerful and brands are often required to stay at their toes to maintain a positive name in the industry. However, with social media becoming an all-pervasive force, brands may land themselves in choppy waters owing to something as insignificant as a tweet. Such situations call for crisis management, which can be described as a communication framework that aims to either pre-empt or contain damage to the reputation of a company, brand, or individual. Advent deals with such situations by initially identifying all possible crisis situations and then conducting an internal inquiry (external inquiry, if required). The firm also helps clients with spokesperson identification & coaching, and scheduling and issuing company statements to all stakeholders. “However, the magic recipe that makes a successful crisis management campaign is absolute transparency between the stakeholders” added Mr. Kheman Kumar, Co-Founder, Advent Public Relations Pvt. Ltd.
Owing to a well-rounded service portfolio, Advent has been flourishing within the PR industry for the last 30 years. The competent organization has worked with various brands from a cross-section of industries including financial services, logistics, consumer technology, and kitchen & home appliances among others. However, the other factors that have aided in catapulting Advent to the big league have been the organization’s focus on two essential pillars – work culture and performance. The organization has fostered a culture where collaboration, learning, empathy, and integrity are highly valued. People are encouraged to proactively take responsibility and openly share concerns. The company has also retained most of its initial clients; this remains a testament of Advent’s consistent performance. Advent has steadily grown with a 25 percent YOY growth. The organization is gearing towards achieving an accelerated growth rate in the years to come by expanding its clientele and foraying into newer verticals such as clean/alternative energy, fintech, FMCG, tourism, and healthcare. It has also undertaken a commendable step to better the startup ecosystem by taking care of its startup clients and giving insightful advice to them for fundraising. These ambitious future goals, backed by Advent PR’s 30 years of combined experience spanning multiple verticals, are pushing the company towards an upward growth trajectory. 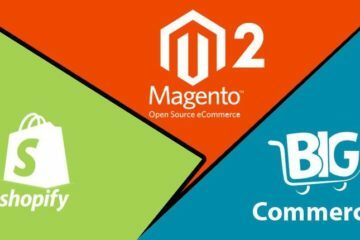 Magento 2 vs. Shopify vs Bigcommerce – A Drilled Down Comparison for Building Marketplace Website !